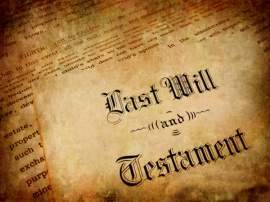 Will, also regarded as a testament, is a legal document in which a person, known as the testator, lists the names of certain individuals to whom his/her assets and estate are to be transferred to in the event of his/her death. Aside from real property, a will can also protect the children of the testator in the event of his/her death by assigning guardianship over such children, typically to a close family member or relative. What Can Be Included in a Will? 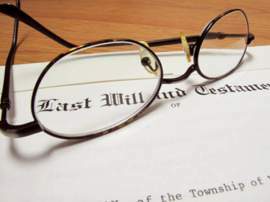 In the event that a will is drafted, just about any kind of physical property or asset can be assigned to be distributed to other people upon a person’s death. Typically speaking, a will mostly include financial instruments, such as money in the form of cash, stocks, bonds, and investments. Another aspect typically included in a will is the transfer or the sale of any real property, such as a home or residence. 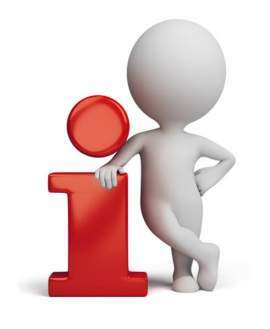 However, any particular item in which the testator has lawful possession can be included in a will. Because wills are usually devised as a way to provide for the financial well-being of the testator’s survivors, items that are included will usually be those to which a fiscal value can be attributed to. Examples may include jewelry, automobile, clothing, or valuable artwork. On the other hand, items that may have sentimental value are not uncommon as well, which essentially can include any particular item. 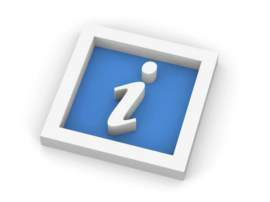 Another important aspect that is included in wills is the guardianship of minor children. In the untimely passing of a parent, a will can legally insure that the children will be provided by particular member of the family or close relative. This will allow the circumvention of any possible state government involvement in determining who should have custody over such children. 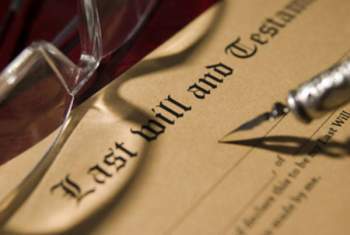 In the United States, a will can be written by any person over the legal age of eighteen. Furthermore, a person must be considered to be mentally sound in accordance to applicable laws in order for the will to be recognized and validated before the courts and the applicable laws. Wills can also be drafted in a variety of ways, either properly typed or handwritten. The only exception will prove to be the state of Washington, in which handwritten wills are not recognized under state laws. Due the complexity of the laws that govern wills and the probate process, most will are usually drafted and created with the help of an attorney, though it is not necessary to be recognized as a legal document. In any case, wills must all be signed by a second party acting as a witness to the testator’s signature making the will valid. Also, a notary public must also affix the appropriate seal and signature. In most cases, any witnesses that are signing off on the will should not be individuals that are receiving any kind of asset or item as a result of the will, due to a conflict of interest. In the will, there is to be detailed information regarding all of the assets that are to be distributed upon death, including precise descriptions and the value of the assets or items. These items will be followed by the name of the person to which they are to be transferred to in accordance to the wishes of the testator.